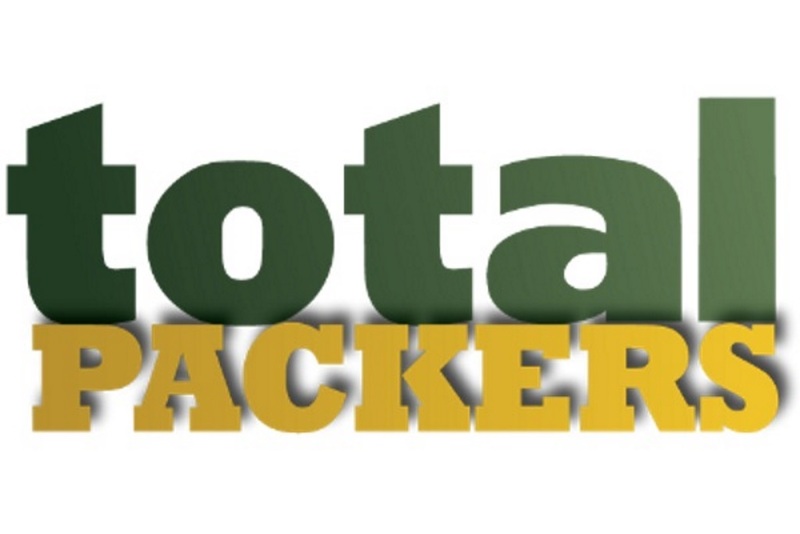 The Green Bay Packers are going to get this running back situation figured out one way or another. Here are three guys they're talking to. 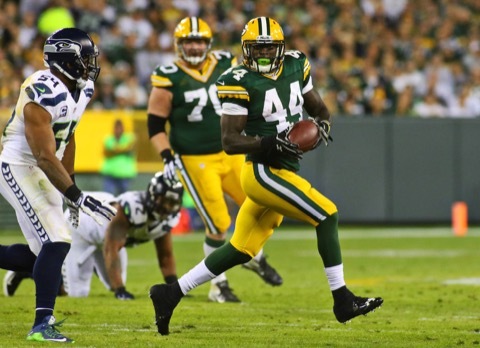 Former Green Bay Packers running back James Starks thanks the Packers and says he'll be back. 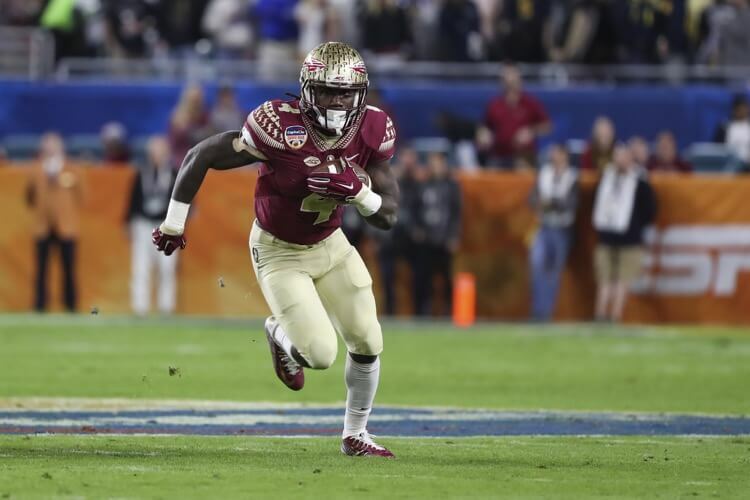 Here's what we think about that notion. 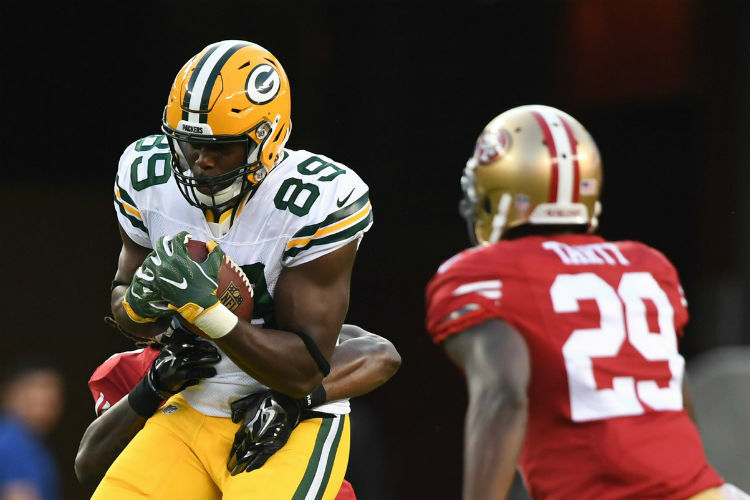 Can Ty Montgomery Carry the Load? 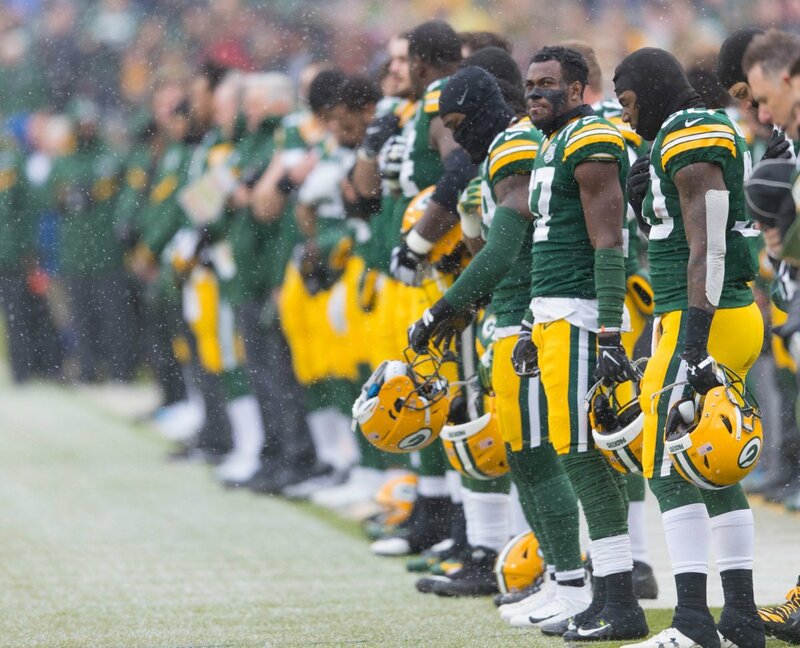 The Green Bay Packers have some questions at running back entering the offseason. 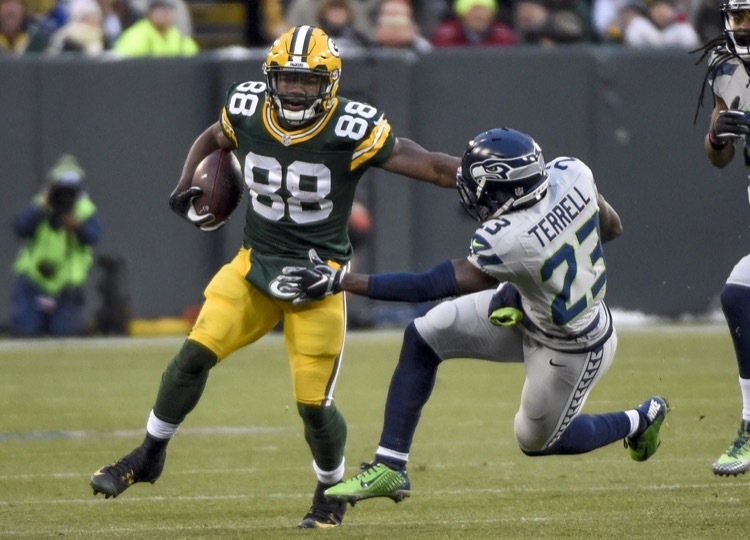 The one known is Ty Montgomery, but can he carry the load? Green Bay Packers running back James Starks may miss Sunday's game with the Chicago Bears because he got in a car accident on Monday. Whoops! 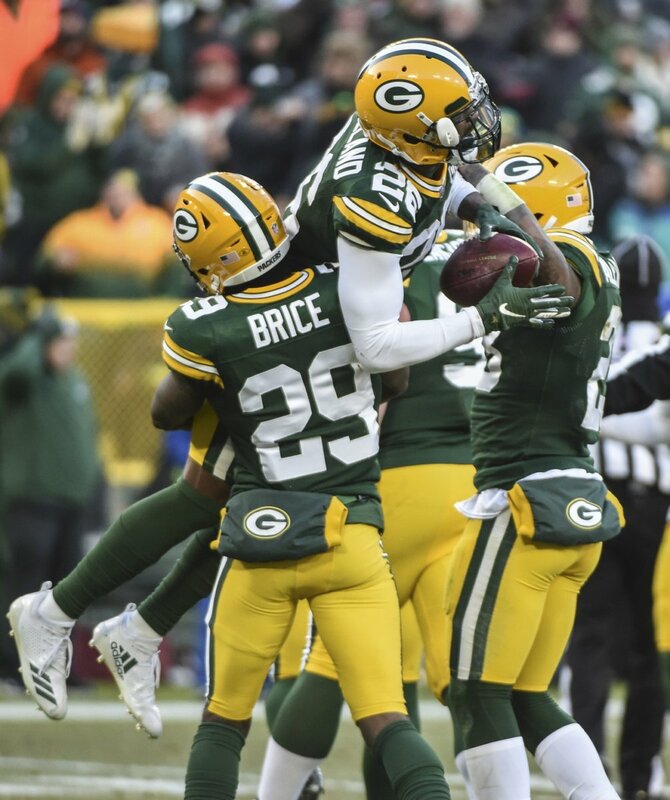 Here are five more nuggets from the Green Bay Packers' win over the Houston Texans, including the new running game and special teams' developments. 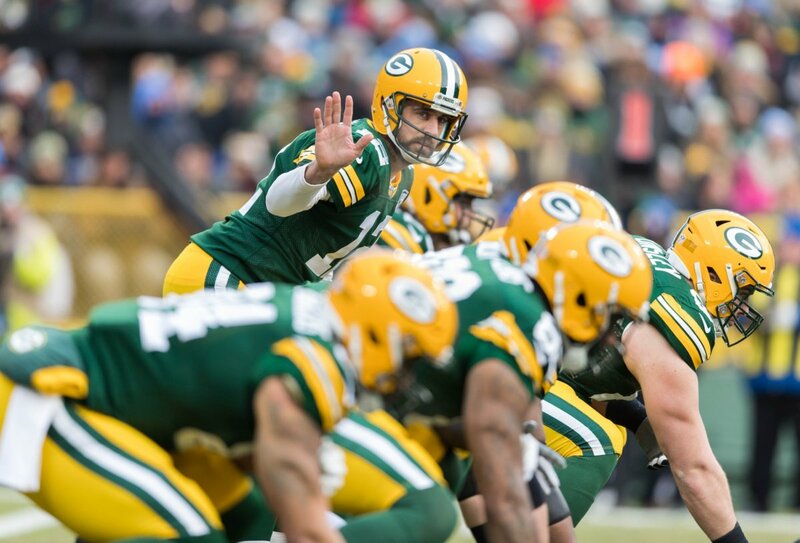 Green Bay Packers coach Mike McCarthy claims his team is going to run the football. 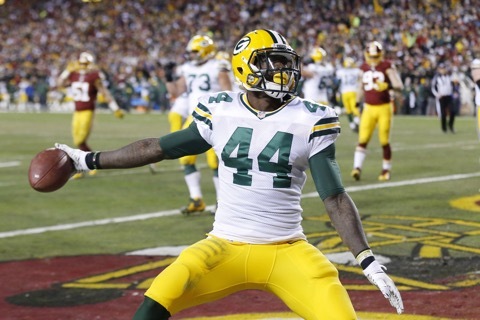 We laugh at that notion, but if happens, it needs to happen without James Starks. 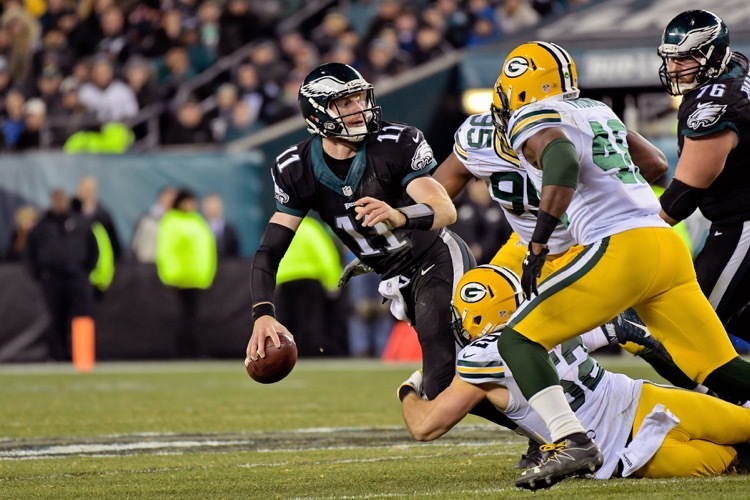 Here are five items we didn't cover after the Green Bay Packers' win over the Philadelphia Eagles, featuring Clay Matthews and the future of the Packers. 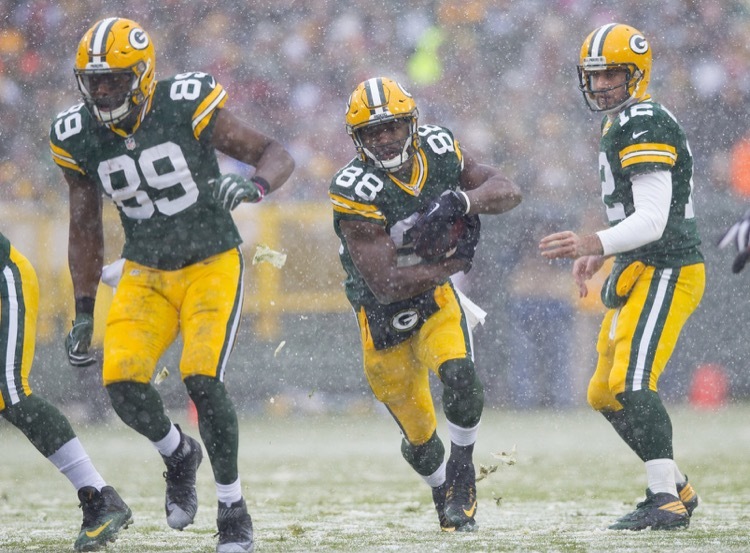 The Green Bay Packers mailed in another performance to lose their fourth straight. 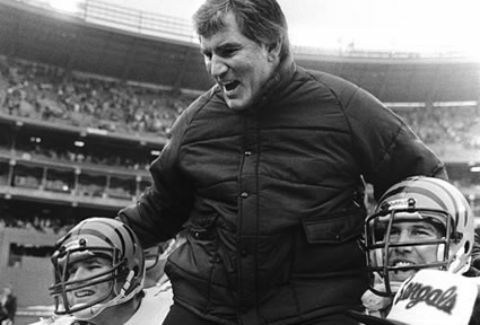 This time to the Washington Redskins. Here are five more thoughts. 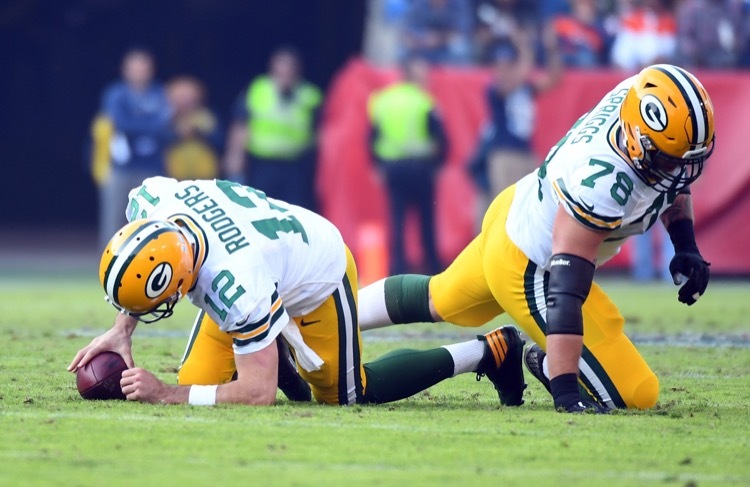 Here are five more thoughts on the Green Bay Packers' loss to the Tennessee Titans, including a couple of bad players and a strange coaching move. 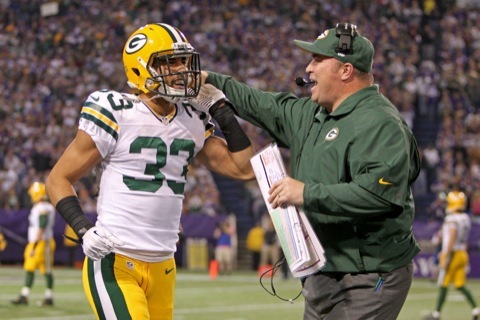 The Green Bay Packers' Friday injury report has Micah Hyde and James Starks listed as questionable. 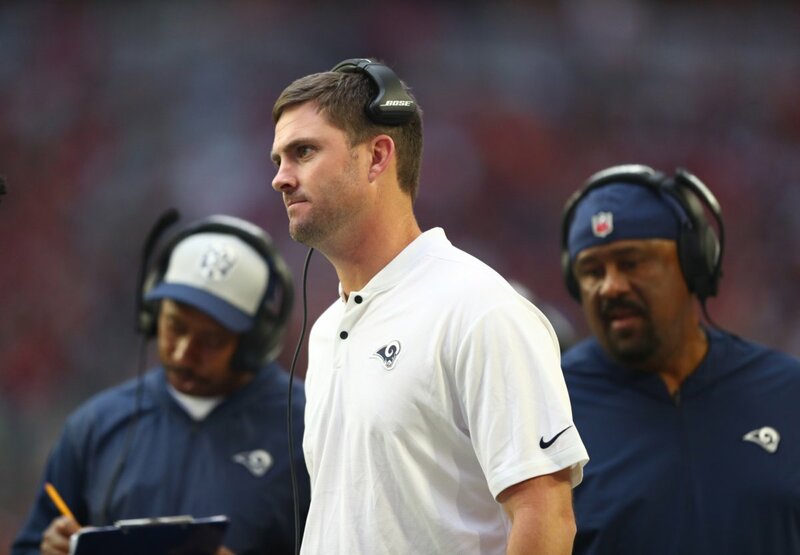 The ramifications and the other injury news right here. 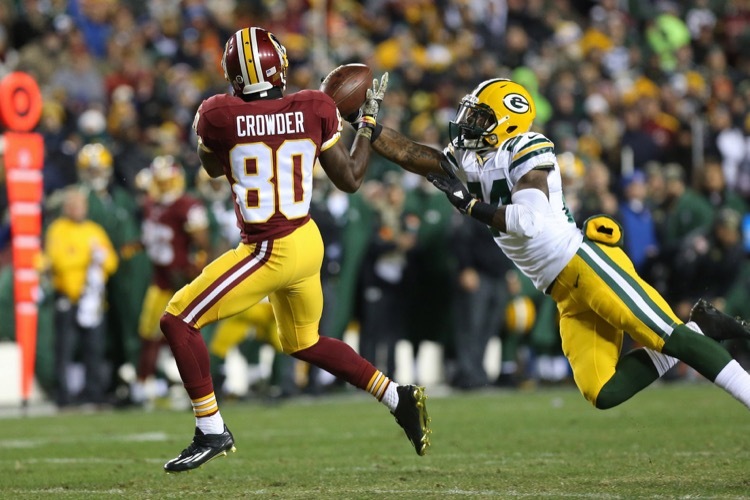 The Green Bay Packers will likely have two offensive weapons back this week. Both tight end Jared Cook and running back James Starks appear ready to play. 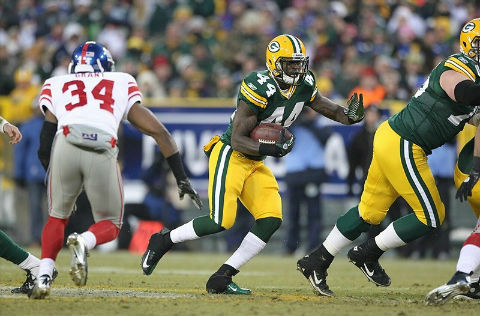 The Green Bay Packers will be getting running back James Starks back sooner rather than later. 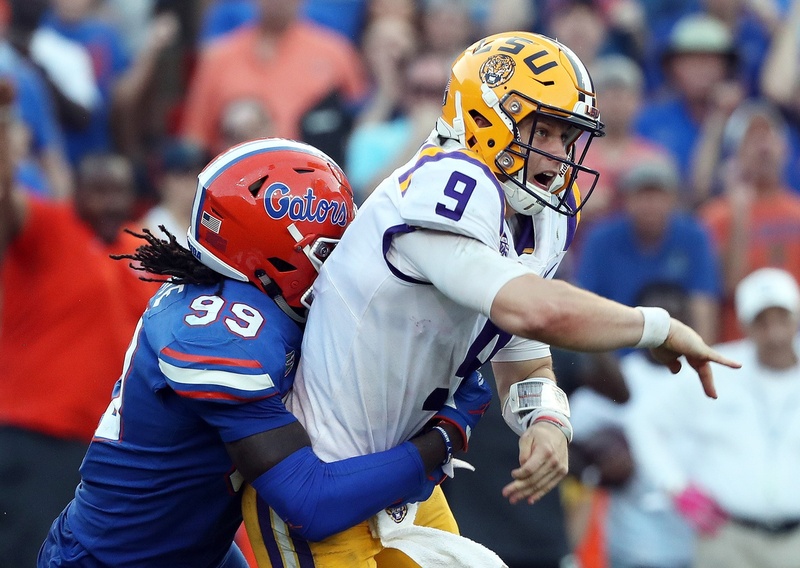 He returned to practice on Thursday. 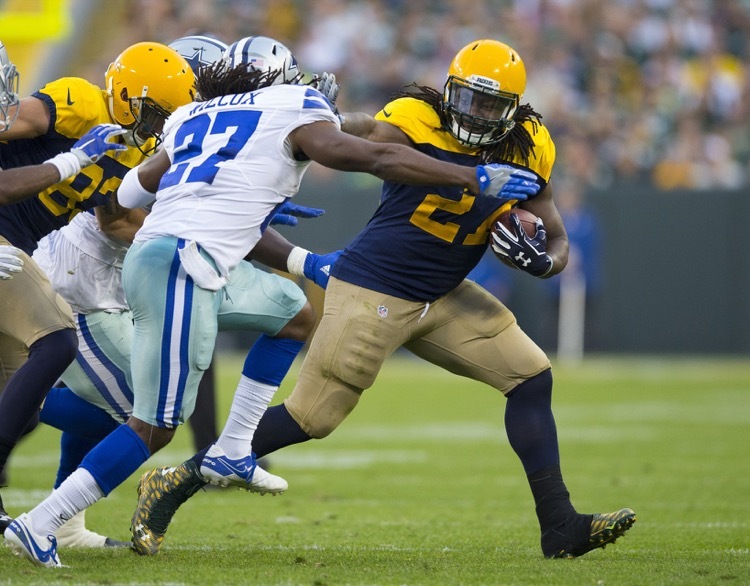 The Green Bay Packers could certainly use another running back, but a move does not appear to be imminent. There are really only two obvious candidates. Green Bay Packers running back James Starks had knee surgery on Sunday morning, which clouds the team's running game more than ever.